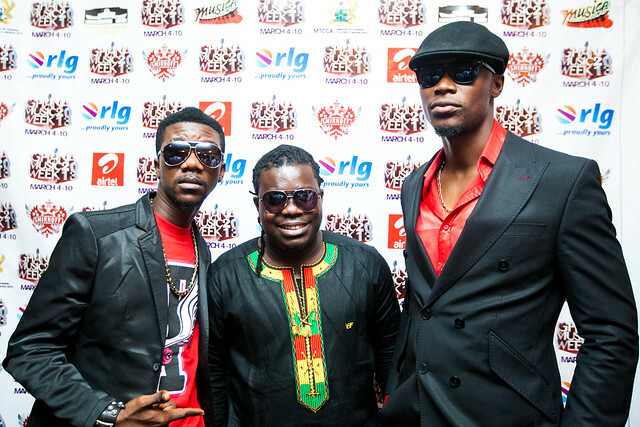 As part of activities to mark the first ever Ghana Music Week, the Musician Union of Ghana (MUSIGA) will honour a number of musicians. 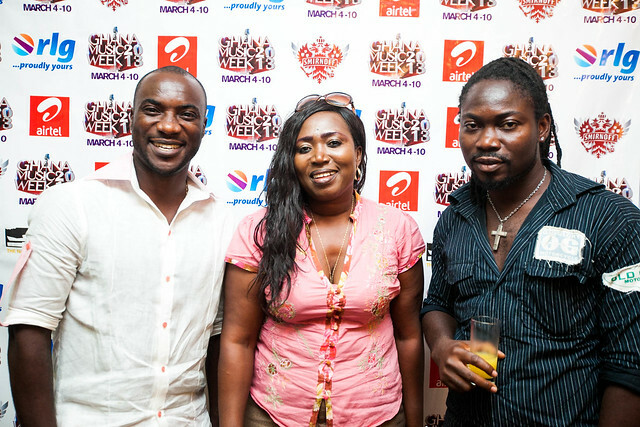 This was made public during the media briefing for the music week celebrations which is slated for March 4 to March 10 at the National Theatre. 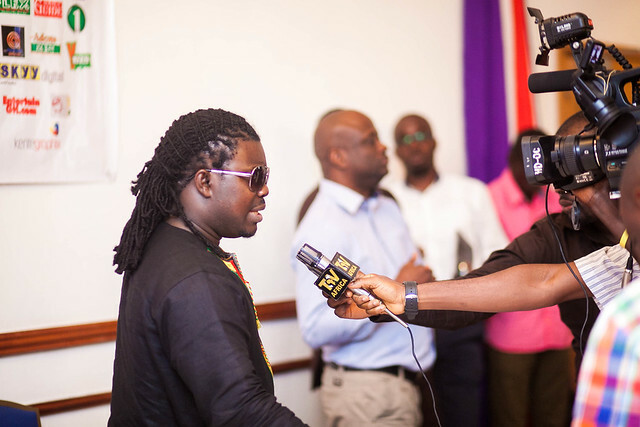 Unlike the annual Ghana Music Awards, which is purely competitive and popularity based awards, the MUSIGA Honour dubbed the ‘Ghana Music Honours’ is a non-competitive awards which seeks to pat deserving musicians at the back. The Honours is slated for Saturday March 9 at the National Theatre. 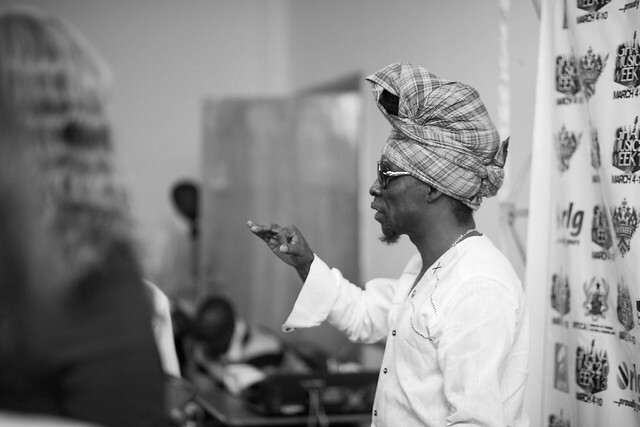 Musicians would be honoured in the following categories; Music Industry Development Honour, Highlife Musician Honour, Hiplife Musician Honour, Music Promoter Honour, Music Tutor Honour, Music Band Honour, Gospel Musician Honour, International Act Honour, President’s Choice Honour, Reggae/Dancehall Musician Honour and Producer/Sound Engineer Honour. 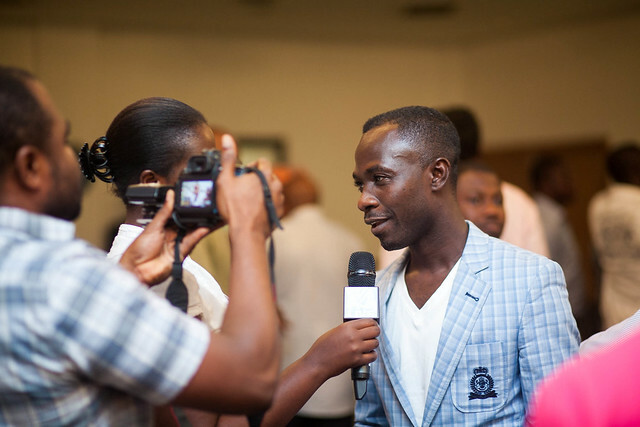 Again unlike the Ghana Music Awards, which have an Academy and Board that comprises of personalities with knowledge in the music industry that nominates musicians for the awards, with this Honours, the musicians are entrusted to nominate their colleagues musicians who they feel deserves to be honoured in each of the categories. 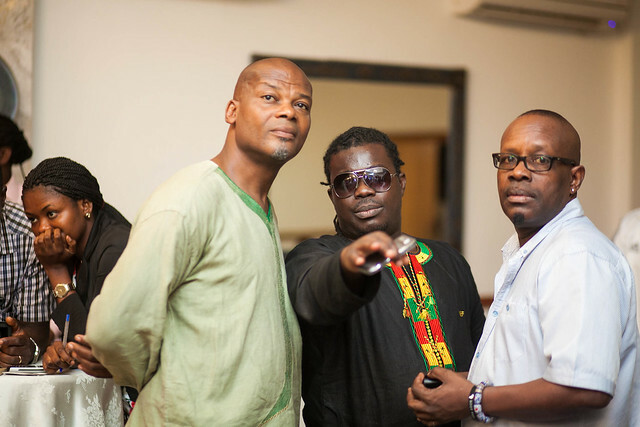 Other major activity for the 7-day event includes Ghana Unity Concert at the Accra Sports Stadium. 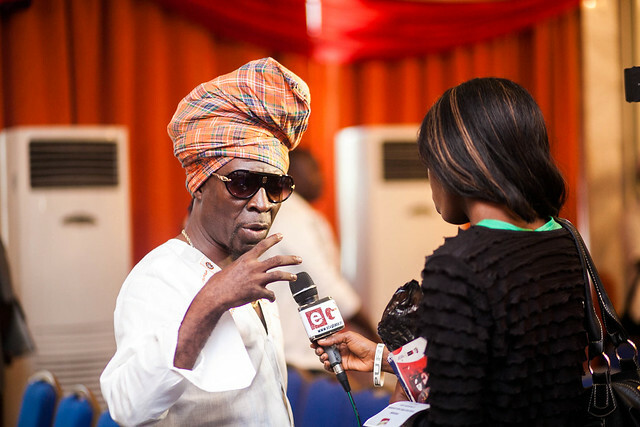 It was announced during the briefing by the President of the Union, Bice Osei Kuffuor that, a number of Ghanaian musicians backed by a couple of foreign artistes would entertain patrons shortly after the 6-March Independence’s Day event at the Independence Square. 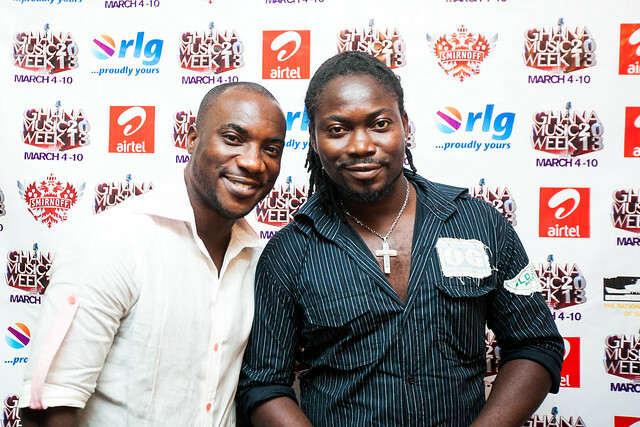 Sponsors for the even rLG, Airtel and Smirnoff, supporters, partners and musicians gave their solidarity messages and promised an exciting event. 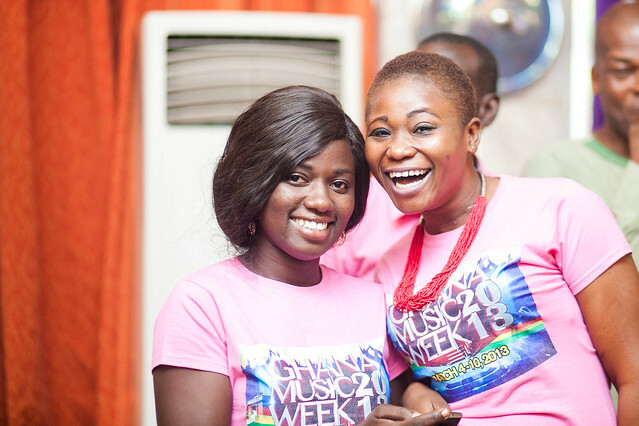 Musicians to be honoured at the first ever Ghana Music Week Celebrations 0 out of 5 based on 0 ratings. 0 user reviews.